UK Feminista’s Summer School 2012 is a unique opportunity to learn skills, share ideas and prepare to organise with feminists across the UK. Crammed with practical workshops, cutting edge discussion, and spaces to exchange ideas and tactics, this event is perfect for all those who want to organise locally, nationally and globally to uproot gender inequality. 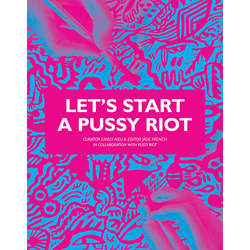 The event will prioritise the sharing of practical ideas and skills between individuals and groups, recognising that feminist activism must build on the rich diversity and history of the feminist movement and work in solidarity with other social justice movements. This entry was posted in activism, Events, Feminism, UK Feminista. Bookmark the permalink.